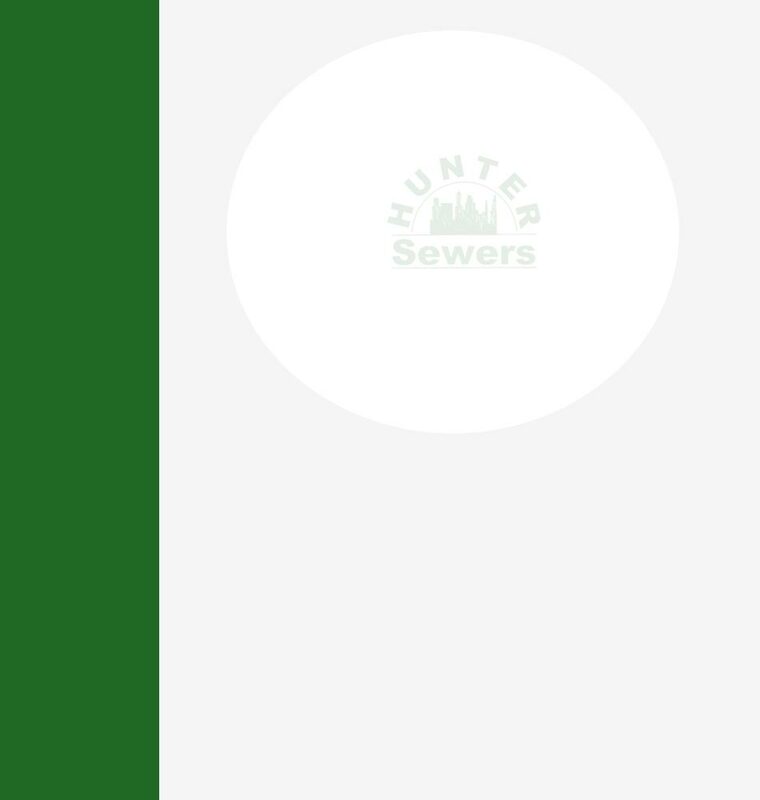 Hunter Sewers is a family owned and operated plumbing and sewer company. We offer hard work and dedication and we are reasonably priced. 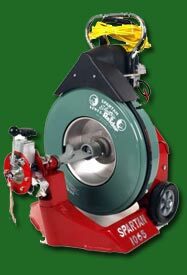 Hunter Sewers relies on good recommendation from our customers. Our pledge is to solve your problem. We are fully licensed, bonded and insured, as anyone doing work in your home or place of business should be! We are on call 24 hours and day, 7 days a week. And as always, there is no extra charge for weekends or holidays. For our senior citizens we always offer a 10% discount. Call Hunter Sewers for a 2nd opinion on anything from a clogged kitchen sink to water in your basement. Did you know that maintaining your underground sewer lines is much like changing the oil in your car? It keeps everything you don’t see, running smoothly. Preventative maintenance is the Key! * For honest and trustworthy service give Hunter Sewers a call.